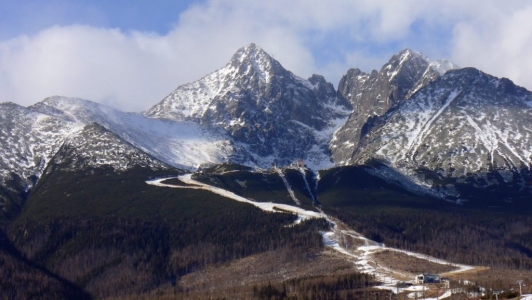 The biggest settlement of the High Tatras lies at the southern foot of Lomnicky Peak (2634 m.n.n). View from the top of the second highest among the largest attractions, but no one. 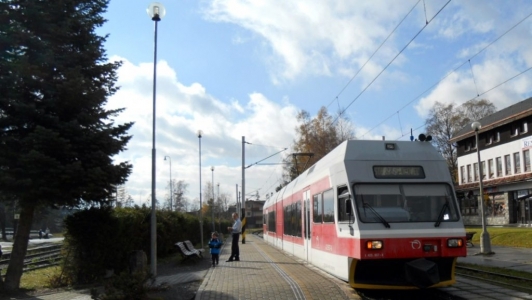 Tatranska Lomnica is the starting point for some interesting hikes and cycle tours. Among the attractions not mention lift the Rocky Mountain Lake (1751 m.n.m), from where the highway get through Zamkovského chat to Hrebienok or through the saddle under the Svišťovka Chat with Cabbage Ball. 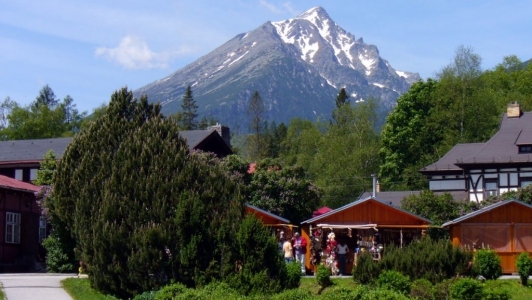 In Tatranská Lomnica you will find TANAP Museum and Botanical Garden, in which your own eyes, you can admire the beauty of the Tatra plant. Of course there is tennis hall and indoor swimming pools. Significantly increasing the number of golf enthusiasts, who use spectacular golf resort Black Stork under Eurocamp FICC. Year-round in operation switchback TATRABOB, which attracts not only children but also adults.